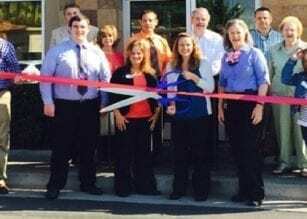 Chick-fil-A at Ellijay joins Pickens County Chamber of Commerce and celebrated with a ribbon cutting ceremony on Thursday, April 30, 2015 at 10:00 AM. 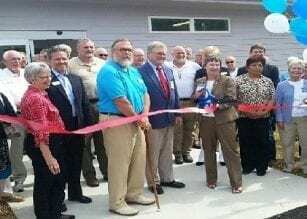 The Pickens County Chamber of Commerce was excited to celebrate a ribbon cutting ceremony with Good Samaritan Health & Wellness Center held at their new location at the Dr. Joseph A. Wilber Building on April 27th at 3:30 pm. 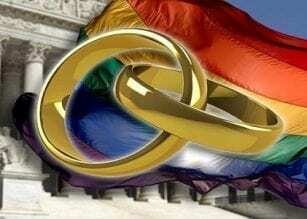 After a nation-changing decision Friday morning by the Supreme Court, ripples are felt throughout the country. Chief Lovell of the Jasper Police Department sat down with our reporters today to speak about the fatal accident earlier today. 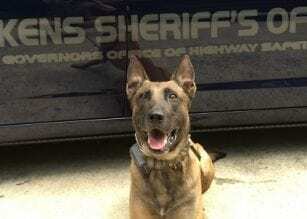 K-9 Flash has proven his abilities in tracking as he led officers to a fleeing suspect. The BOC met June 18 to make final decisions on changes to fundings. During the meeting on June 18, the Pickens County Board of Education approved ABM for the outsourcing of custodial services. Pickens County has agreed to housing inmates from Sandy Springs.